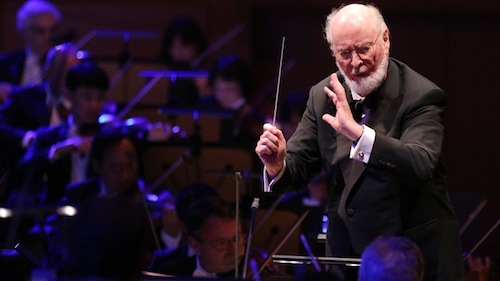 Hollywood composer John Williams, fresh from scoring Star Wars: The Last Jedi, is slated to compose Han Solo's theme for director Ron Howard's Solo: A Star Wars Story with John Powell composing the rest. 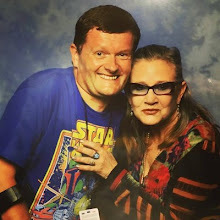 Speaking to trade paper Variety, Williams hopes to compose the entirety of Star Wars: Episode IX, which is currently in pre-production with JJ Abrams at the helm after Colin Trevorrow's departure. Thus completing an enviable body of work spanning 9 movies. 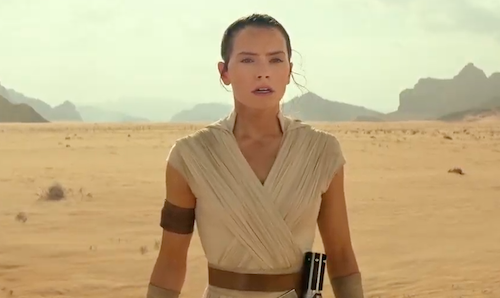 The veteran composer is especially fond of Rey (Daisy Ridley) and her theme from The Force Awakens is a fan favourite.